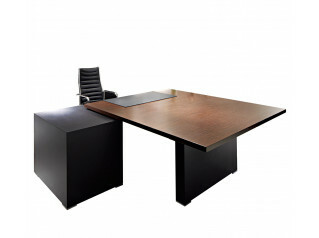 Report Executive Office Desk is a high-end stylish range of executive desking for prestigious office interiors. 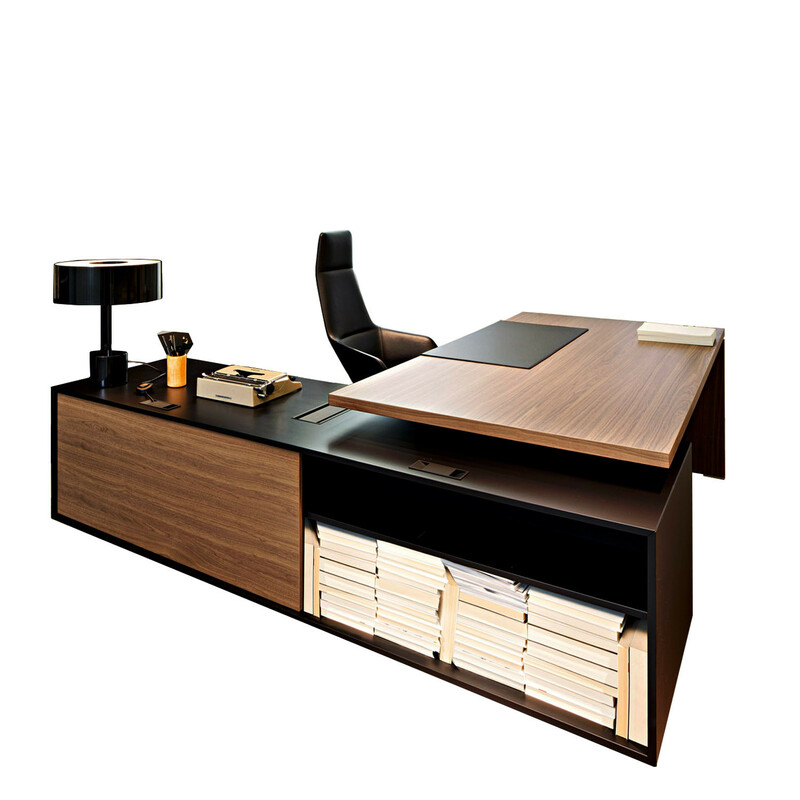 Offering wooden veneer finishes in ebony and walnut, and also available in walnut melamine, Sinetica Report Executive Desks provide an impressive aesthetic for the business environment. Report Executive Desk comes with the option of storage returns, cabinets, external shelving, modesty panels, integrated cable management and drawers for storage. You are requesting a price for the "Report Executive Office Desk"
To create a new project and add "Report Executive Office Desk" to it please click the button below. 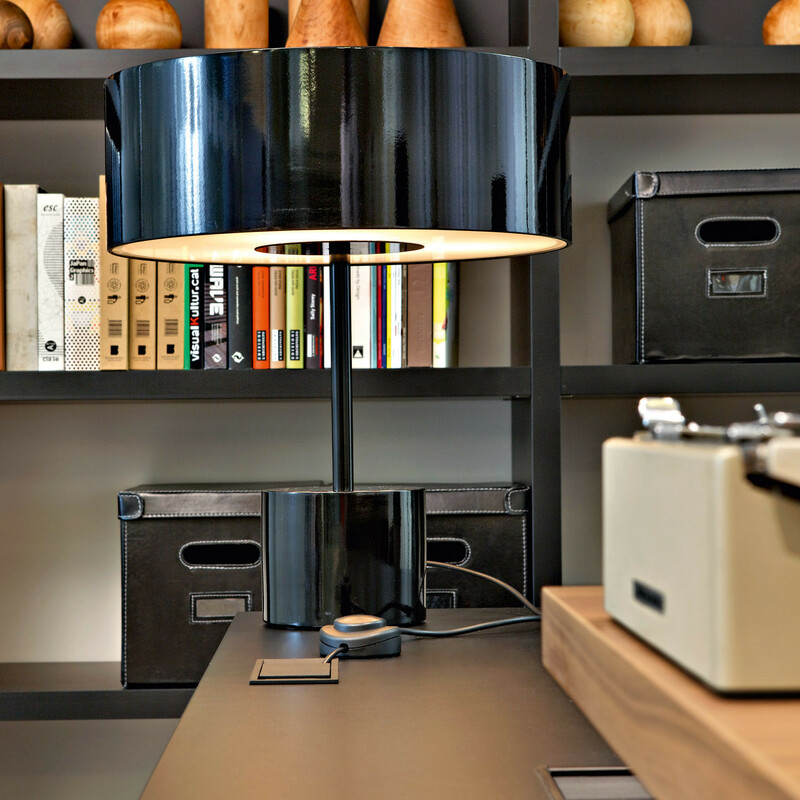 To add "Report Executive Office Desk" to an existing project please select below.